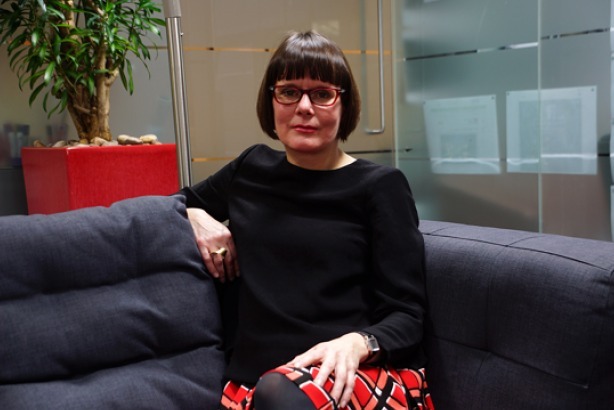 Heather Alderson has been appointed by Ogilvy to the newly created role of head of planning Unilever Worldwide and Ogilvy & Mather Group UK. Alderson was previously commercial strategy director and managing partner at Bartle Bogle Hegarty (BBH) where she worked on a client portfolio including Diageo, British Airways and Unilever. She joins Ogilvy this month and will report to Sophie Hoffstetter, Worldwide MD for Unilever, and Annette King, chief executive officer, Ogilvy & Mather Group UK. Alderson will head up the planning function for Unilever, working across the entire Unilever portfolio at Ogilvy with a focus on Dove. In her Ogilvy Group role, Alderson will partner with the group leadership team, operating company CEOs and heads of strategy and planning, to work on Ogilvy's strategy. Alderson said: "Unilever is the agency's biggest client and I am relishing the opportunity to help take Dove, a brand that I have hitherto admired from afar, and the rest of the Unilever portfolio forward. "At a group level, Ogilvy has a future-facing infrastructure in place. Now is the time to galvanise the potential of the group's specialist planning talent into a powerful combined force. A big team that can make a big difference." Hoffstetter said: "Great strategy is the springboard to game-changing creativity and Heather is a world-class planner with fantastic credentials in building big brands through iconic work".